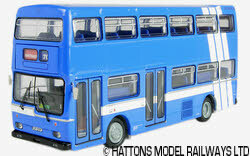 The Britbus range contains no less than five different Metropolitan variants, three MCW built buses in single door, dual door and single door converted forms and both single & dual door Scania built examples which have a two different lower deck window layouts. 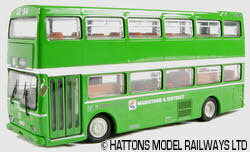 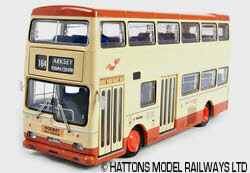 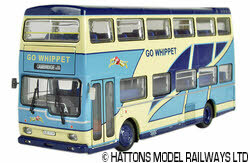 The first models were released in mid 2003 and to date over 50 different models have been produced making this the most numerous of all the Britbus models. 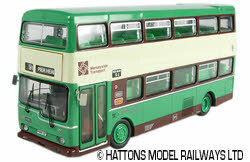 The models all have poseable front wheels and opening rear engine panels, a range of different front destination boxes can be fitted allowing even more diversity among this range of models.